Antarctica has been accumulating more ice than it’s been losing in recent decades, a new study by NASA has revealed, challenging existing theories on climate change and rises in sea levels. The paper, entitled “Mass gains of the Antarctic ice sheet exceed losses,” was published in the Journal of Glaciology on Friday. The authors of the study, who are from NASA’s Goddard Space Flight Center, the University of Maryland and Sigma Space Corporation, analyzed satellite data showing that Antarctica gained 112 billion tons of ice annually from 1992 to 2001. There was a slowdown in accumulation from 2003 to 2008, but gains still stood at solid 82 billion tons of ice per year during that period, the paper said. Lead author and NASA glaciologist Jay Zwally stressed that the results don’t mean that Antarctica will continue gain ice perpetually, as the trend could reverse in just a couple of decades. The findings of NASA’s survey contradict previous research, including that of the UN’s Intergovernmental Panel on Climate Change (IPCC), which warned that Antarctica’s ice sheets were melting and causing sea levels to rise. “The good news is that Antarctica is not currently contributing to sea level rise, but is taking 0.23 millimeters per year away,” Jay Zwally, lead author of the paper and NASA glaciologist, said in a press-release. The scientists calculated the Antarctic ice gains by studying the height of its ice sheet, which was measured using radar instruments on two European Space Agency satellites from 1992 to 2001, and laser sensors on a NASA satellite from 2003 to 2008. 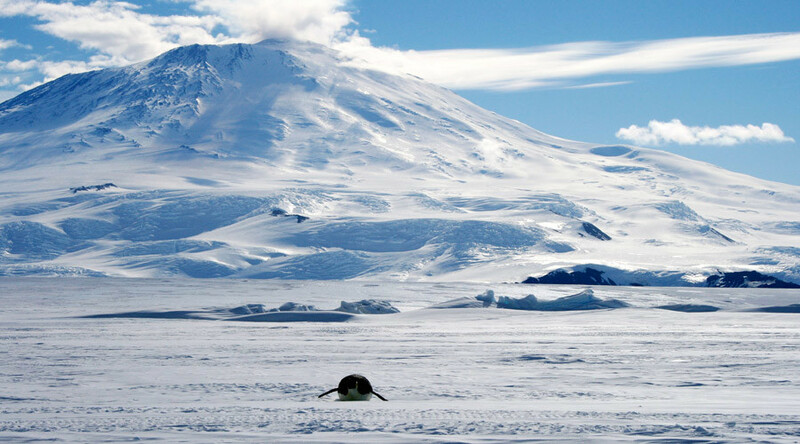 Zwally disagreed with earlier attempts to attribute rises in land elevation in Antarctica to snowfall. The NASA team analyzed meteorological data from as far back as 1979, which revealed that snow accumulation on the continent has been declining. 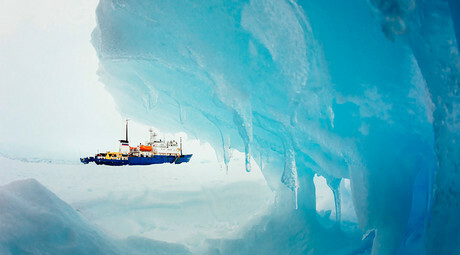 This makes thicker ice the logical explanation for Antarctic land elevation, the survey said. The paper also pointed out the difficulties in measuring the height of ice in Antarctica, saying that improved tools are needed to better perform the task. The US space agency is currently developing a new satellite capable of a more accurately measuring long-term changes in ice in Antarctica. ICESat-2, which will be able to “measure changes in the ice sheet within the thickness of a No. 2 pencil,” is planned for launch in 2018, according to NASA glaciologist Tom Neumann.